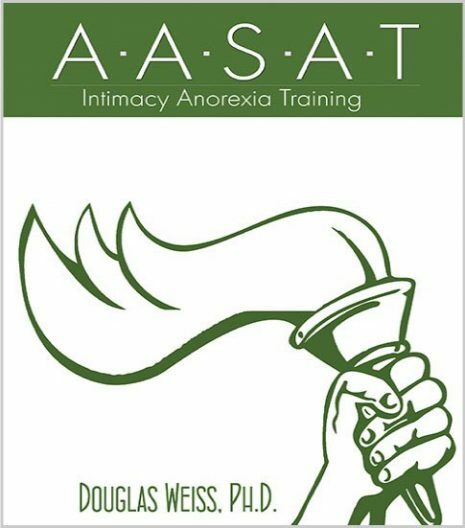 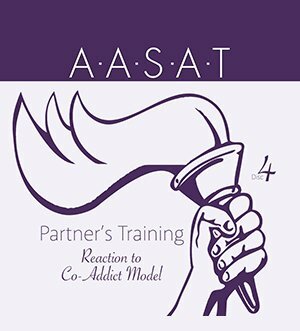 PRT 04 – Reaction to Co-Addict Model DVD is the 4th DVD from the AASAT Partners Recovery Training Course. 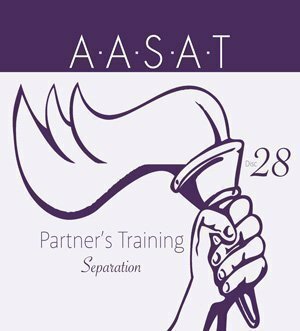 It notes the reaction to the co-addict model by partners and professionals. PRT 04 – Reaction to Co-Addict Model DVD is the 4th DVD from the AASAT Partners Recovery Training Course. It notes the reaction to the co-addict model by partners and professionals. 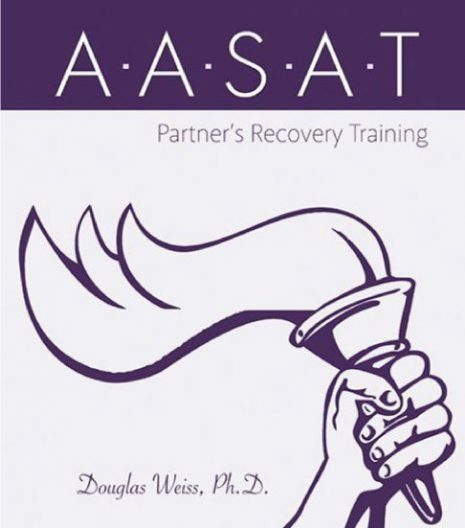 Dr. Weiss covers how the co-addict model falls short of addressing partners’ pain and how it doesn’t truly help partners recover.